Belated Happy Birthday Jaco. Your mission is being accomplished. Used to see him play in Fort Lauderdale pre-Weather Report with Othello. Like everyone else, I had never heard anyone play like that. Inspiring to say the least. Thankful for the music left behind. Dec 1st. A good day to listen to “The Birthday Concert”. 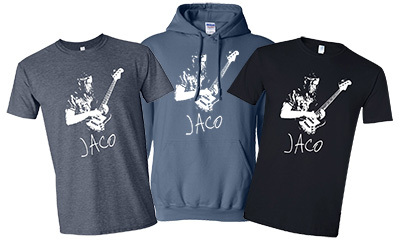 Happy Birthday Jaco.